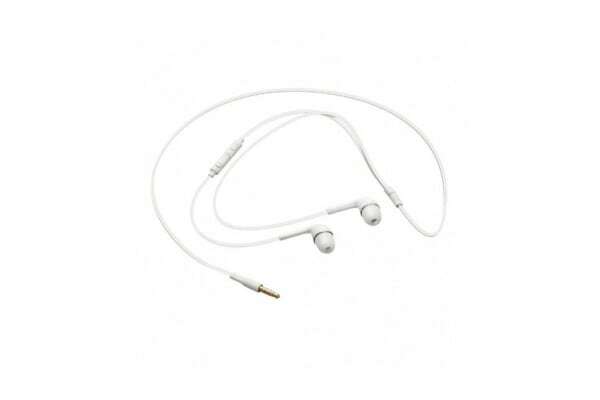 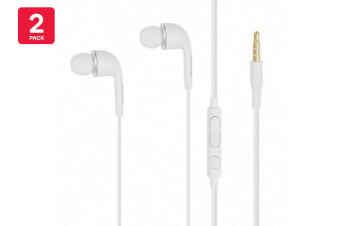 With the Samsung In-Ear Headphones enjoy a comfortable stereo headset that gives you hands free capabilities. 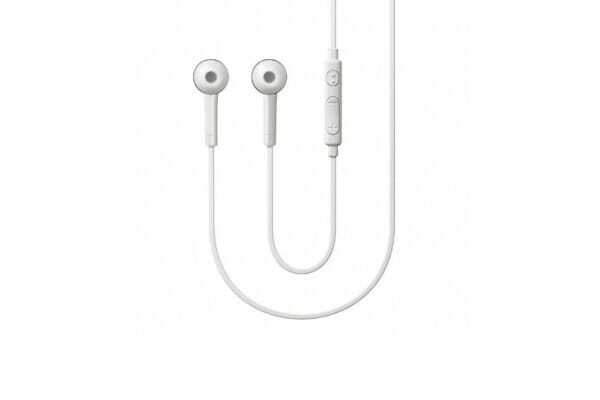 Designed with an in-line key with integrated microphone for answering calls you can quickly switch between listening to your favourite music to talking on the phone. These OEM Genuine Samsung Headphones will become your daily headphones in no time!